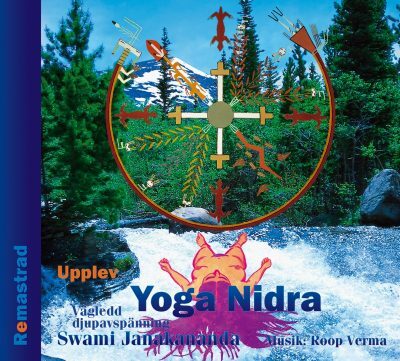 Dynamics of Yoga outlines the original yogic concepts and practices which form the foundations of Bihar Yoga or Satyananda Yoga. 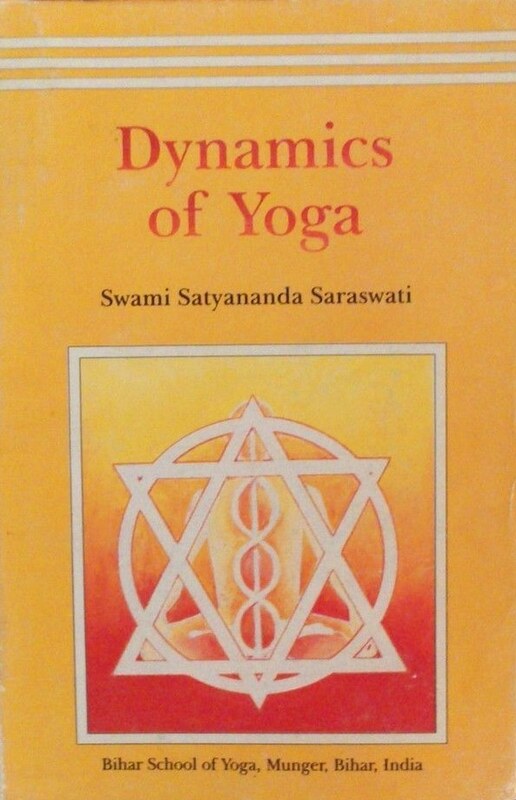 Ideal as an introduction to Bihar Yoga, these early teachings of Swami Satyananda Saraswati aim to give the reader a deeper understanding of yoga and its practical application in daily life. The core practices of yoga and meditation are highlighted, with emphasis on mind management and the development of awareness. The book remains a timeless work on the art and science of yoga as seen through the eyes of a master. Swami Satyananda Saraswati belonged to the Dashnami lineage of Adi Shankaracharya. 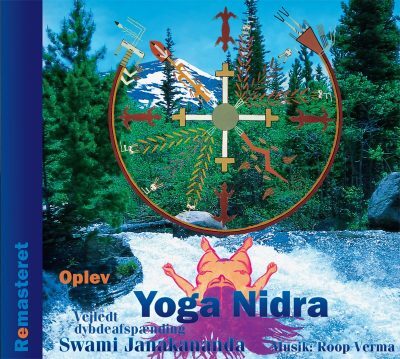 He is one of the members of the tribe of Swamis who are called for the order of “Saraswati”. In the other words, he is one of the sanyasi-scholars, who live the life of a Brahmin and believe in both knowledge and devotion. 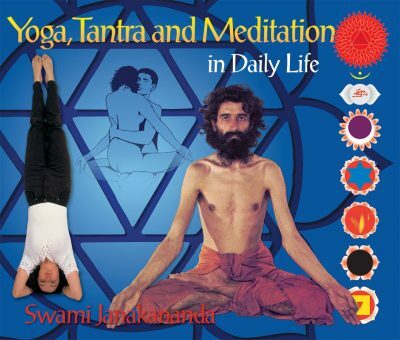 Paramahamsa Satyananda Saraswati is one of the most famous Yoga Gurus, not only in India, but also in the West.